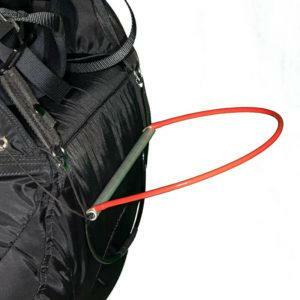 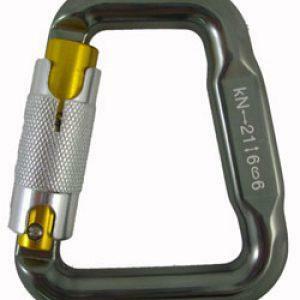 A4909-3T: Mini karabiner for 25 mm webbing - triple safety lock - Apco Aviation Ltd. 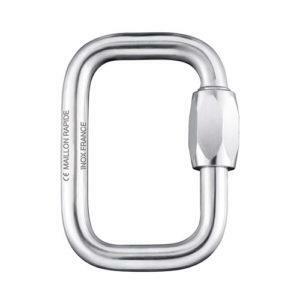 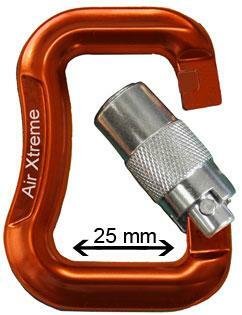 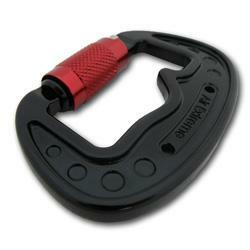 The Air Xtreme Mini karabiner is a 25mm version of our well proven twist lock karabiner. 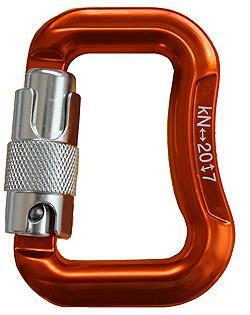 The karabiner is forged, from 7075 T6 Aluminum (Zicral), designed to fit the light weight harnesses with 25-40mm webbing and rated to 2000 [Kg]. 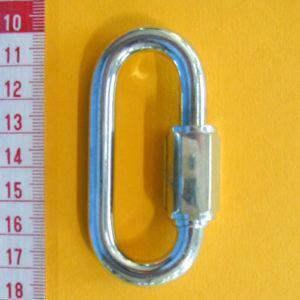 The closing mechanism is our standard twist-lock Triple safety gate. 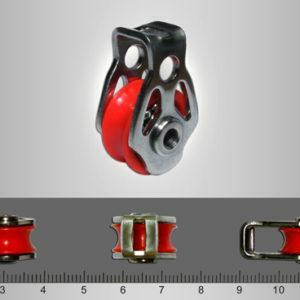 Lift, Rotate, Open.